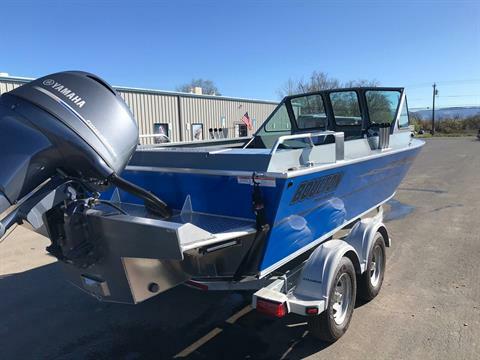 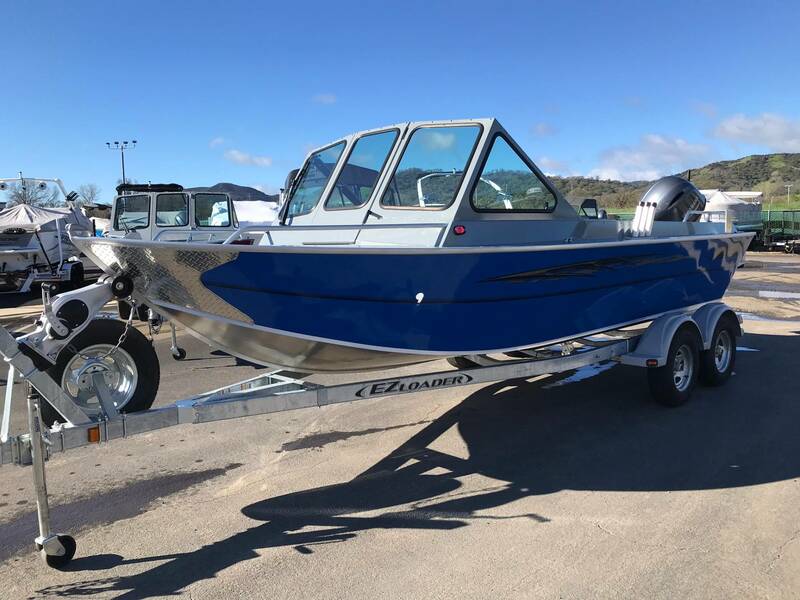 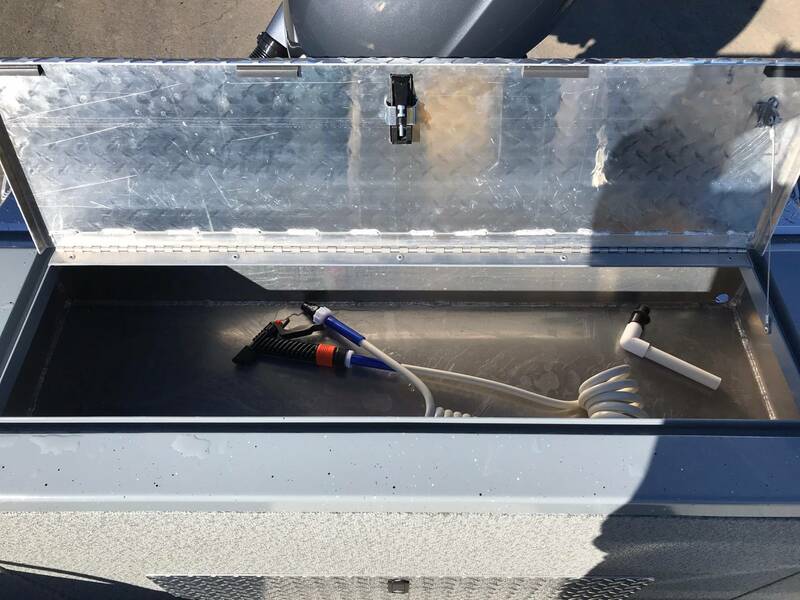 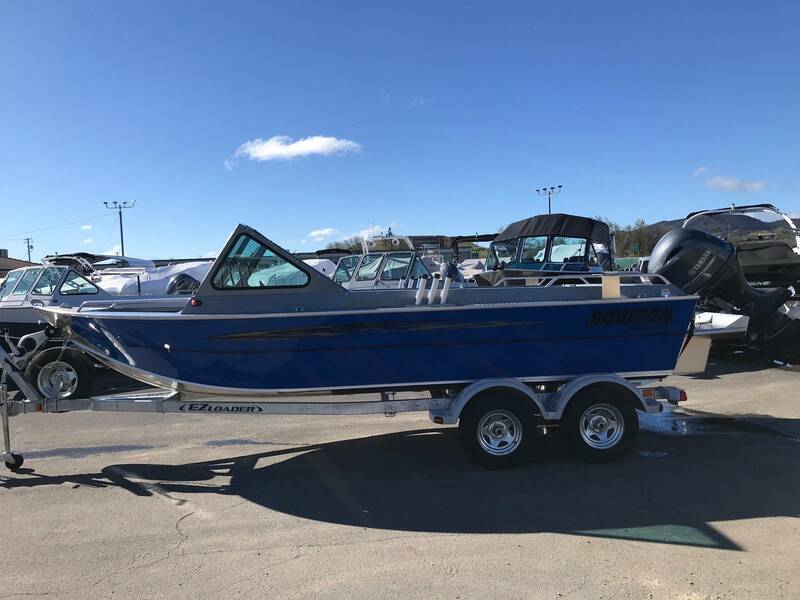 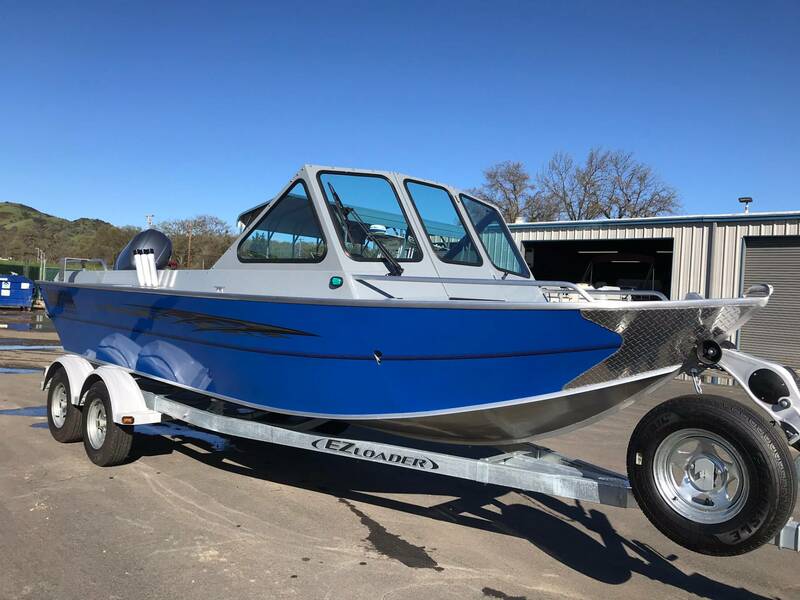 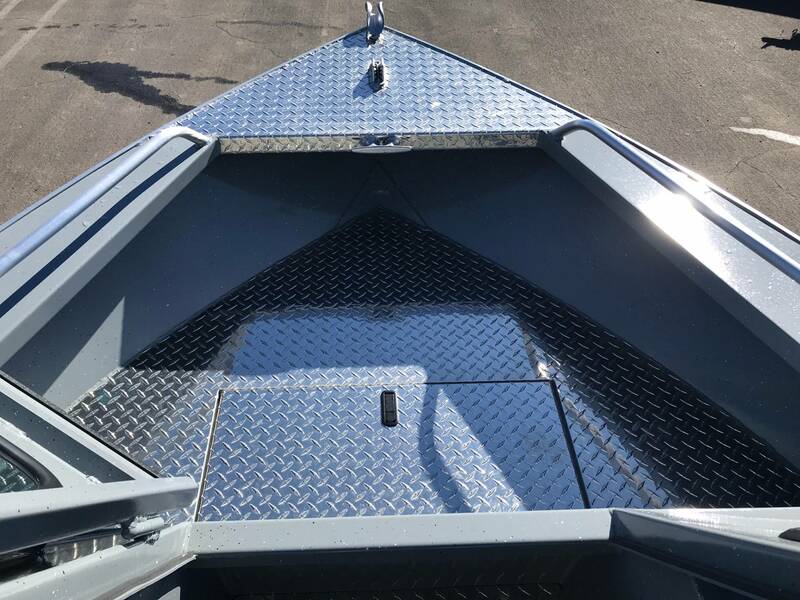 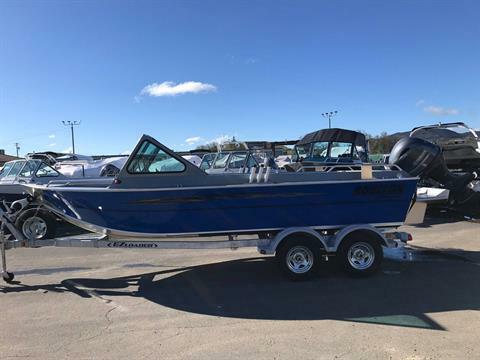 Well equipped 2019 Boulton Skiff 20 powered with a Yamaha F115 and includes deluxe galvanized EZ Loader tandem axle trailer with brakes. 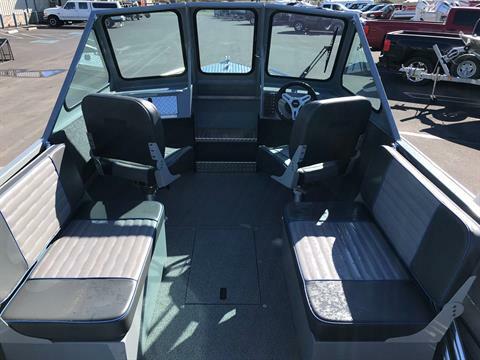 Notable options include complete canvas package, side curtains, aft curtain, deluxe washdown system, deck mounted rod holders, rear plumbed fish box, 40 gallon fuel tank, 36" bench seats, and driver wiper. 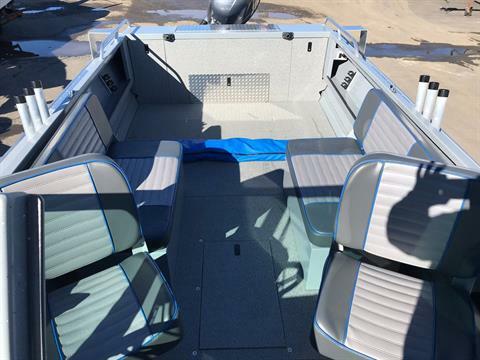 Fish The Best! Financing Available.